3. ナナイロホリデー (TJO Weekendisco Remix). 4. 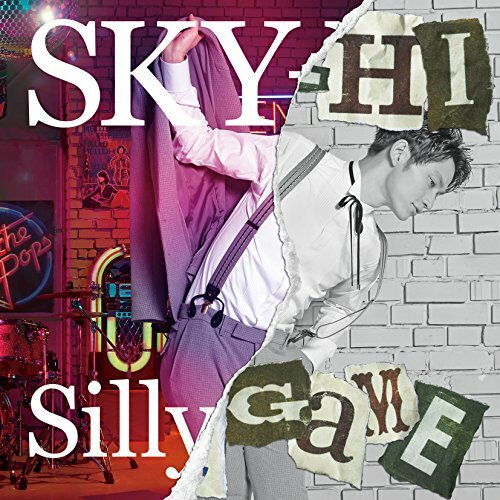 Silly Game instrumental ver. 5. Silly Game Acappella ver.